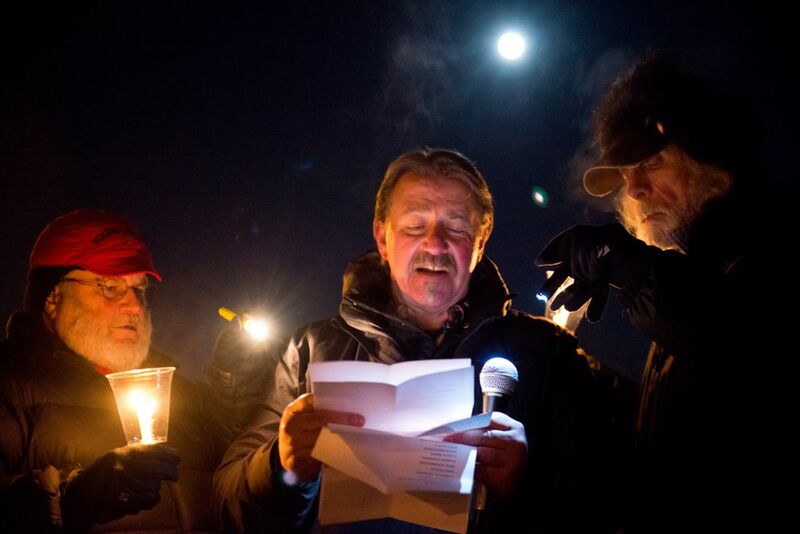 Kim Whitaker read 100 names from a list of people lost to drug addiction during an Anchorage gathering marking the one-year anniversary of the death of Kellsie Green, a 24-year-old who died in the Anchorage jail while detoxing from heroin. Whitaker said she has become close with Green's family, but she didn't want the Remembering Those Lost to Addiction Ceremony to focus solely on the young woman's death. Rather, the event served to recognize everyone affected by such deaths and those continuing to struggle with substance abuse, she said. About 50 people attended the ceremony at the Anchor Park Methodist Church in Anchorage while another was underway in the Mat-Su, attended by Kellsie Green's mother, Kathi Green. 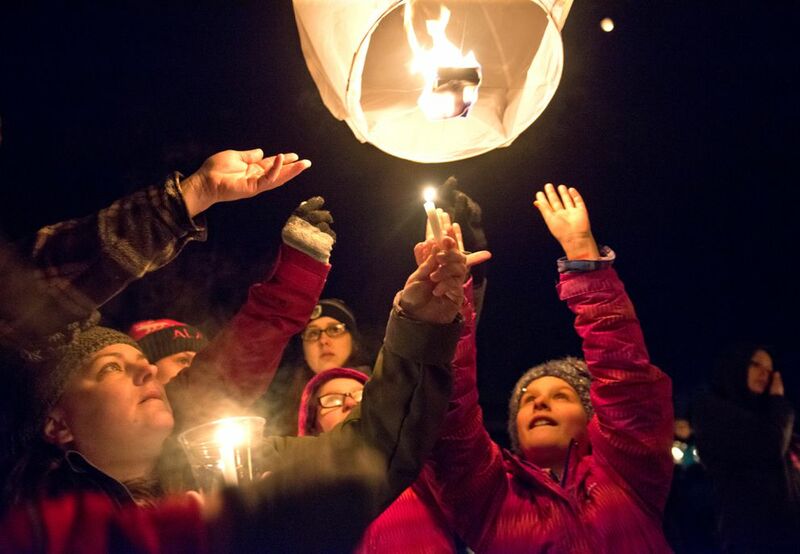 There were gatherings in other Alaska communities on Tuesday as well, organizers said. 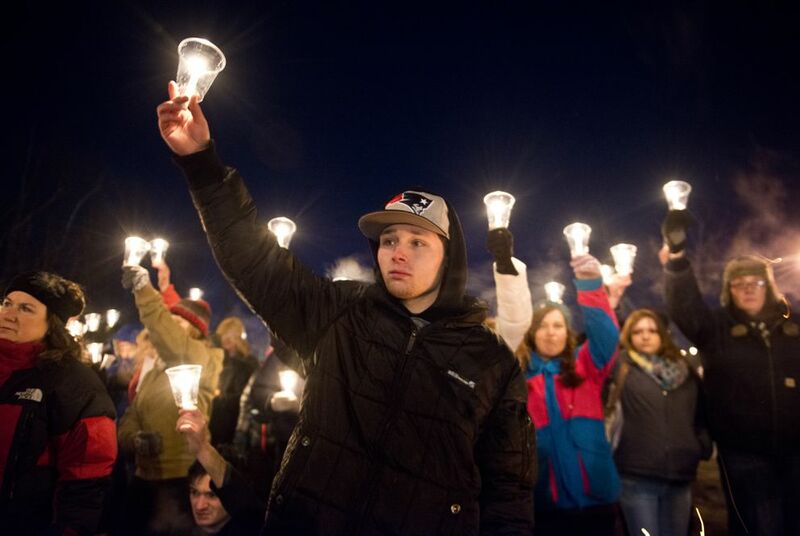 People willingly submitted the names of their loved ones to the list in the weeks leading up to the event, but the total number of Alaskans who died as a result of drug addiction is much higher. According to the state Division of Public Health's latest statistics, there were 774 drug overdose deaths from 2009 to 2015. Of those, 311 were from illicit drugs, and of those, 41 percent of those deaths were attributed to heroin use, according to the data. The staggering numbers took a backseat to personal stories told by a handful of attendants during the Anchorage ceremony. First to address the crowd was Craig Baxter, Kellsie Green's cousin. He read a letter penned by the woman's mother, who said she felt compelled to attend the Mat-Su event because her daughter grew up there. In the letter, Kathi Green describes her daughter's childhood of sleepovers with friends and huge Sunday morning breakfasts. The good times gave way to addiction as Kellsie Green became a young adult. Even while she was down in the dregs of addiction, Kellsie Green wanted nothing more than to get clean and reconnect with her friends, Baxter read from the letter. Kellsie never got the help she needed. She was detoxing from a 4-gram-a-day heroin habit and died six days after entering the Anchorage jail. Kathi wrote that it was her decision to have her daughter locked up because she thought jail would be the best option. "I wish I knew then what I know now. … Many people are working together to end addiction," Kathi Green wrote. John Green, father of Kellsie Green, led the Mat-Su ceremony, though he credited Kathi Green for coming up with the idea. "I just thought that we're not the only ones that are feeling the grief," John Green said of the list of names. "Because of the stigma, a lot of people stay quiet," he said. The idea of people working together also wove through Tuesday's Anchorage ceremony. Victorious Salsman told the crowd she'd been sober since June 23, 2009. Salsman, 46, similarly lived her formative years free of drugs. An injury while enlisted in the military resulted in pain management by way of prescription drugs, which marked the beginning of her addiction, she said. There are four keys to successfully get off drugs, according to Salsman. There is the initial "moment of clarity," a window in the grips of addiction when someone realizes they need help. Second is the "gift of desperation," which pushed an addict toward sobriety. The third and fourth factors are resources and hope, she said. "The problem is all four of those things need to line up at a single moment," Salsman said. "My dream is that detox and treatments are immediately available in that moment." Salsman said that is not possible for many people with the currently available help. Whitaker said her daughter is among those struggling with drug addiction. She has sought treatment twice, but both attempts ended in relapse. Her daughter struggles with the hurdle of having to wait and make calls daily to the Ernie Turner Center to participate in the program. The center offers detoxification services through its residential treatment program but only has 12 beds available. There are programs elsewhere in Alaska, like the Rainforest Recovery Center in Juneau, but more resources are needed, Whitaker said. Marc Lester contributed to this report. Correction: An earlier version of this story incorrectly reported the number of Alaska deaths reported due to heroin overdoses. From 2009 to 2015, 41 percent of deaths from illicit drug use (128 of 311 deaths) were associated with herion not 41 percent of all drug overdoses during that period. Jerzy Shedlock is a former reporter for Alaska Dispatch News. He left the ADN in 2017.